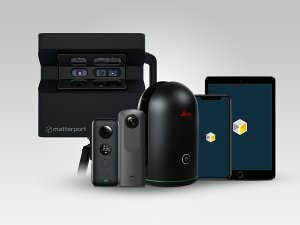 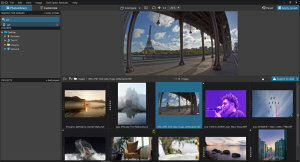 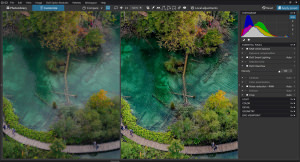 Phase One has released Capture One 12, with updates to the user interface, mask tools, and additional support for new cameras. 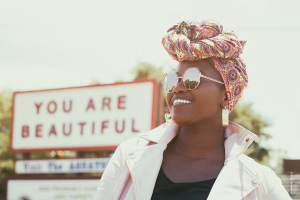 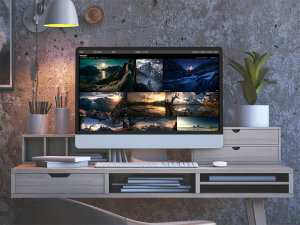 DxO is offering the latest versions of the plugin suite relaunched in June 2018 with an update that offers improved stability and compatibility with the latest operating systems and Adobe host apps. 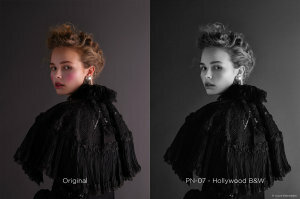 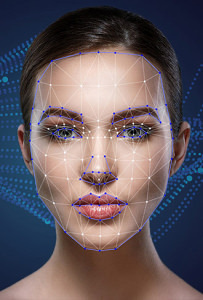 PortraitPro 18 software has been announced, with AI functionality as well as several new and improved features. 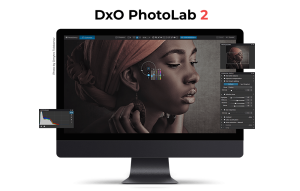 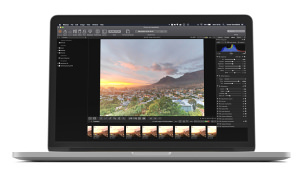 DxO PhotoLab 2 is now available with improved tools and the introduction of DxO PhotoLibrary for managing photos. 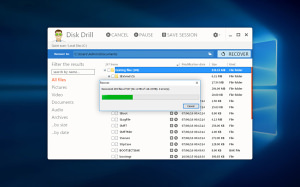 Disk Drill is a free photo recovery software which is now available for Mac and Windows machines. 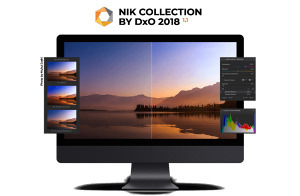 The eagerly awaited Nik Collection update has arrived for both PC and Mac users and with it comes the latest OS support and a better user experience.